A man who I never met, but whom I still miss. and for those who don't know - Chuck was the originator of Porsche Pete's Boxster Board. The place many of us first met. Just read and you will get the idea. I echo your sentiments. I never had a chance to meet Chuck either. I was looking forward to meeting him at our first BRBS in 2007 and he didn't attend that year. 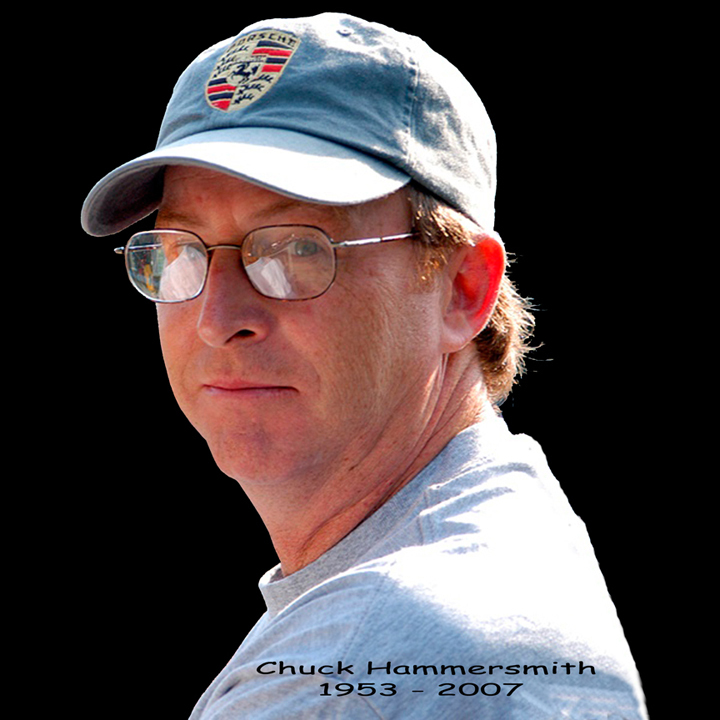 From the impression I got of Chuck on Porsche Pete's Boxster Board, he was a gentle person who loved his Boxster, but most of all, the people in the Boxster community and of course his family. I had just moved to NC and was looking forward to meeting Chuck. As the owner of PPBB and a wonderful moderator, he had my respect and admiration as one of the two best moderators I had ever experienced (and I had been online since before there was an internet). And then I went to his funeral. Met his wife and two daughters. Never had the chance to thank him for all the good karma he brought to an informal gathering of gearheads. To his wife and family my thought and prayers.